ESTHER MSETEKA, Lusaka Community Markets for Conservation (COMACO), an agro-processing company , is supporting the cultivation of Gliricidia, a “wonder” tree that can be intercropped with other plants. 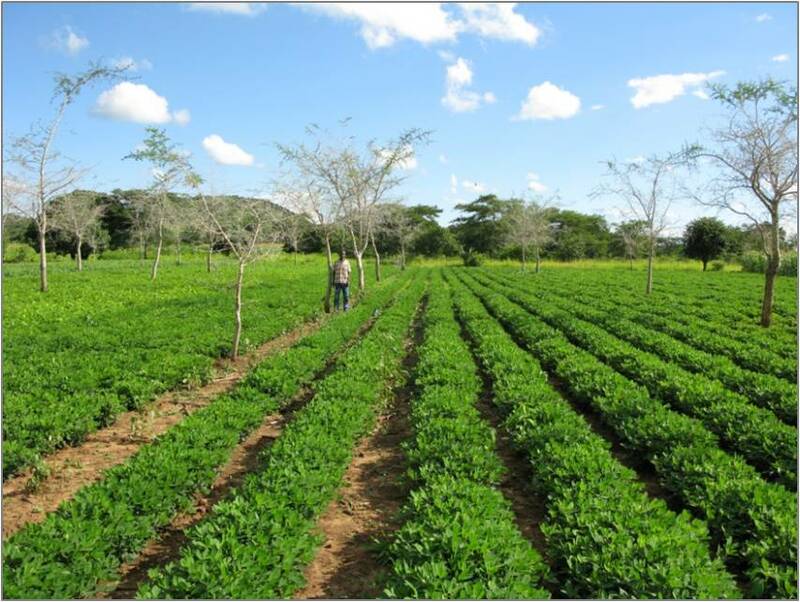 COMACO, which focusses agroprocessing in Eastern Province, has planted over 10 million Gliricidia sepium seedlings between December 2015 and February 2015 to help small-scale farmers reduce their dependence on chemical fertilisers. COMACO says in a statement issued to the Daily Mail on Monday that Gliricidia was introduced after a study showed the benefits the tree has on crops. 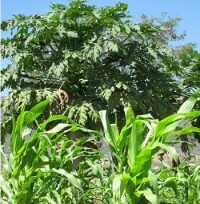 “The trees are planted in rows about five metres apart and rows of food crops are planted in between. 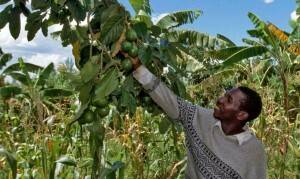 “Despite the work involved in raising tree nurseries, which often requires farmers to build their own wells to irrigate the seedlings as they grow in readiness for transplanting, the investment in labour seems to be paying off as more farmers witness the benefits outweigh the costs,” it says. 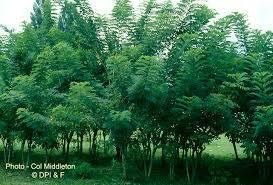 The study showed that farming with Gliricidia provides an annual cover of nitrogen-rich leaves as protection when farmers cut the stems to open the fields to sunlight at the time of planting.